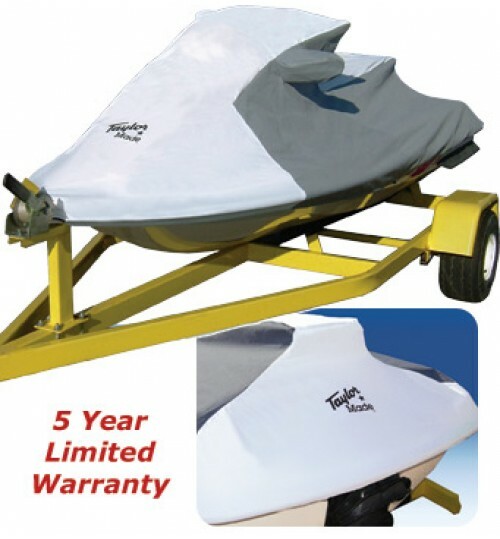 Once you’re done for the day, don’t leave your boat at the mercy of the elements. 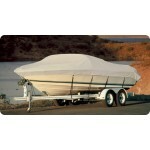 Protect it with a high quality boat cover. 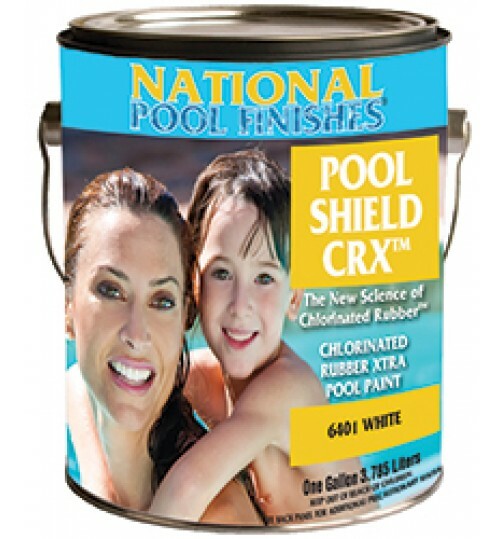 Bottom Paint Store offers thousands of different covers. 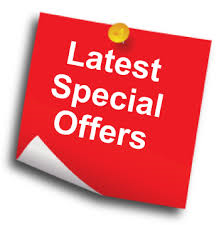 Whether you need a standard cover for your boat, a custom cover, a canoe or kayak cover, seat cover, engine cover, or another miscellaneous marine cover, we’re confident you’ll find what you’re looking for here. 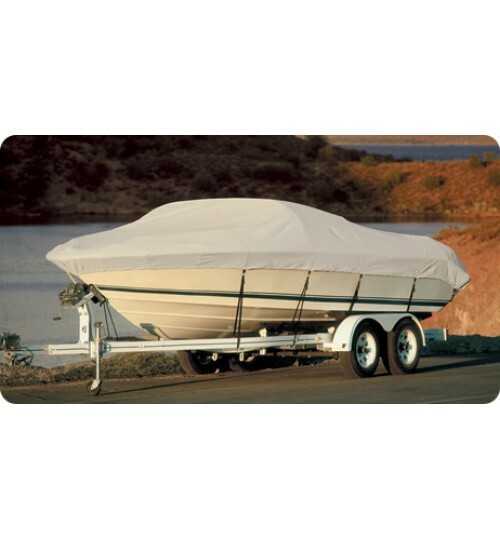 Use our Boat Cover Selector to find the cover that will fit your boat exactly, down to the color you want. 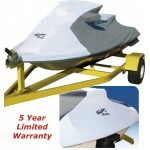 Custom Grade 600 Denier Polyester, Completely Encloses Your Canoe/Kayak for Maximum Protection in Storage or Transit.